Tofino SUP 3 day Festival & Race, hosted by Tofino Paddle Surf. Tofino SUP Festival & Race, hosted by Tofino Paddle Surf. 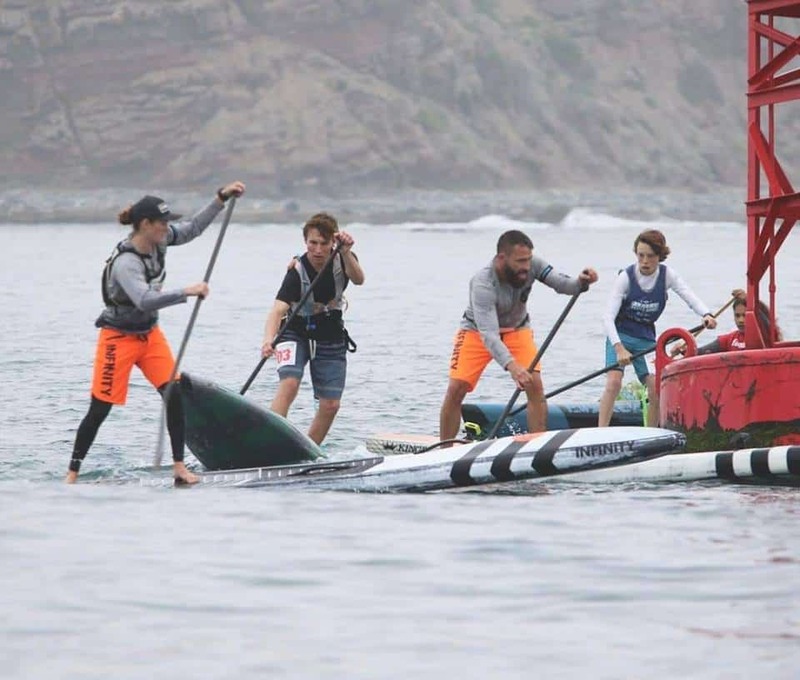 * New this year SUP Cross Fast pace SUP Race with lots of board contact. Inflatable boards will be supplied. Lots of prizes!!! All ages and all levels! This is a trash-free event. Please bring your own mug and bowl/cutlery. There will be water on the beach & food! The Tofino SUP Festival & Races is brought to you by Tofino Paddle Surf and South Island SUP and is part of the BC SUP Cup & SixPack SUP Race Series of Vancouver Island.